FLW Pro Casey Martin has been fishing the spybaiting technique for a while now, scoring several trophy fish on it. In this video he gives some useful advice how to best use the technique of silent capture with some great underwater footage of Spinbait, which highlights its unique shimmy. 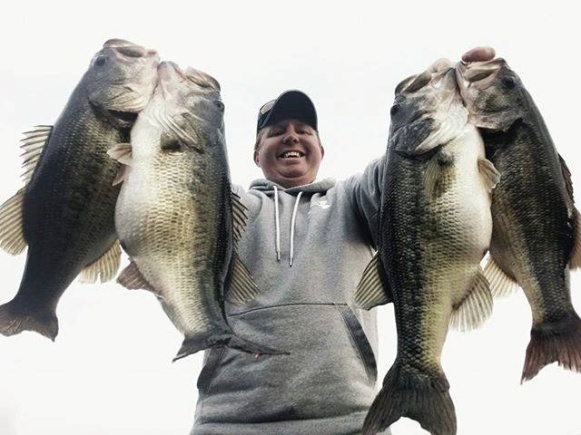 Share the post "Spybaiting`s “How To” by FLW pro Casey Martin"